Here are some of the big video game releases for the month of May 2017. Also, here are the free games you get with your Xbox Live Gold and PlayStation Plus subscriptions this month. For your movies and TV fix, here's what is coming to your favorite streaming services next month. What are you looking forward to playing? Did we miss anything? Let us know in the comments. Note: This is not a comprehensive list of releases and only games with specific dates are listed below. Some games are announced for May but have no firm release date. 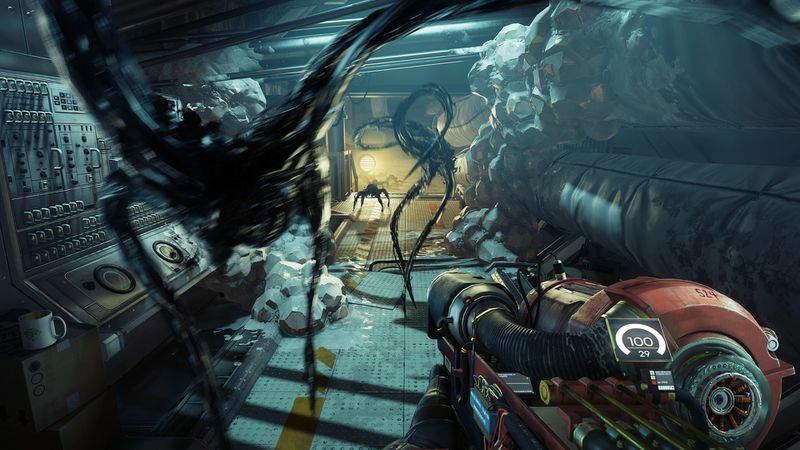 Prey (PlayStation 4, Windows PC and Xbox One) — An excerpt from Polygon's hour with Prey: "I’m supposed to write about Prey, but I don’t know if you should read anything about it. In fact, after playing the first hour last week, I wish that I hadn’t. This isn't a bad thing." 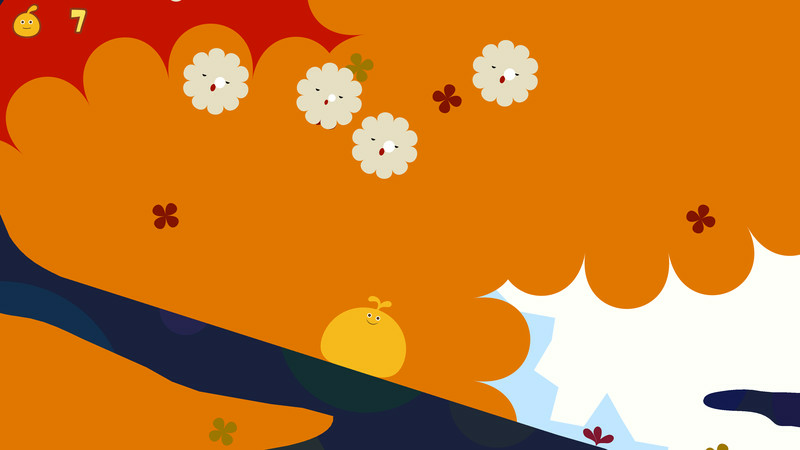 LocoRoco Remastered (PlayStation 4) — LocoRoco was a 2006 game for Sony's PSP system, and it featured a theme song which tells you all you need to know about the game. 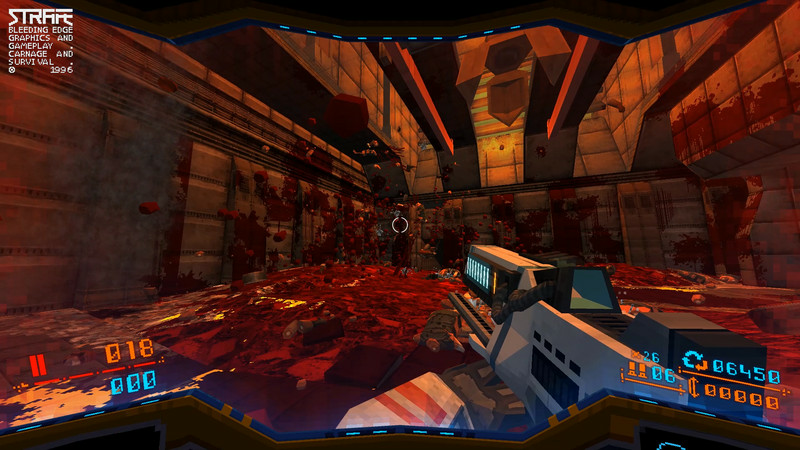 Strafe (MacOS and Windows PC) — Tongue-in-cheek throwback shooter Strafe first garnered attention following the release of an absurdly '90s trailer back in 2015. Further examination revealed an unabashedly straightforward shooting game, that's right out of 1998. 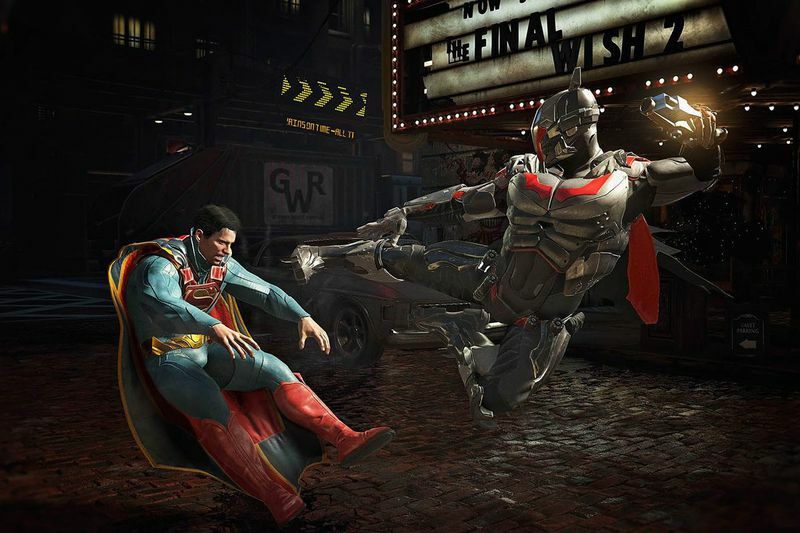 Injustice 2 (PlayStation 4 and Xbox One) — In February, NetherRealm invited Polygon to its Chicago studio for a deep dive into the new Gear system, which includes equipment, shaders and abilities. Equipment like gloves and breastplates affect a fighter’s stats, while shaders change a character’s color palette. Despite having microtrasnactions, NetherRealm stressed that it is not pay-to-win and there will be options for competitive play in the final game. This mode will disallow gear of any kind, and force competitors to square off on an even footing. 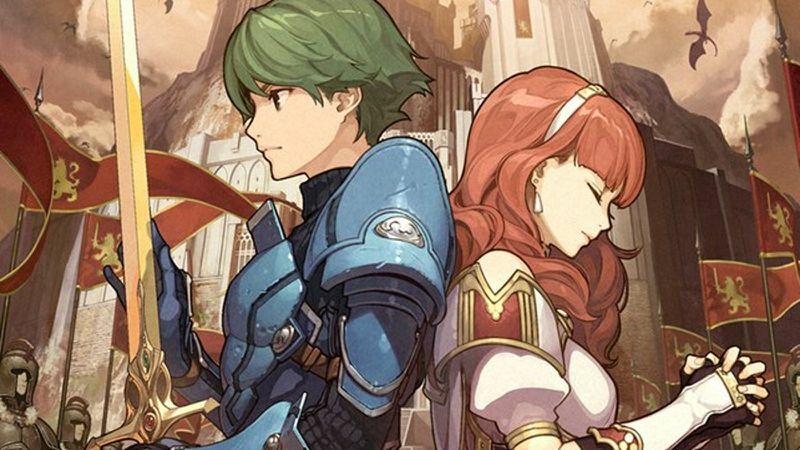 Fire Emblem Echoes: Shadows of Valentia (Nintendo 3DS) — Shadows of Valentia harkens closely to the 1992 original Fire Emblem Gaiden. As the Japan-only Famicom title’s name implies — "Gaiden" means "side story" in Japanese — the game deviates from the formula that more recent fans have come to know. Some of the most devoted Fire Emblem fans have detailed the most significant changes that this so-called experimental role-playing game brought about from its predecessor, many of which never returned in future games. 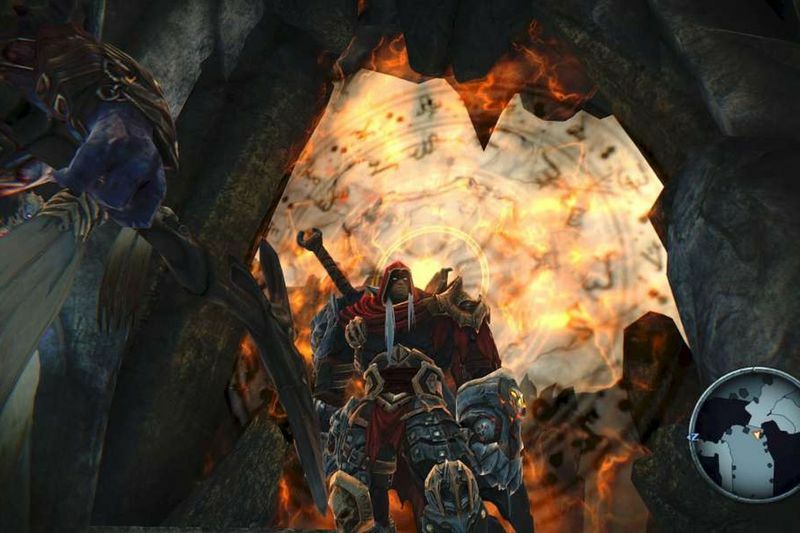 Darksiders: Warmastered Edition (Wii U) — Darksiders: Warmastered Edition features double the texture resolution of the original game, better shadows, post-processing effects and 60 frames per second framerate on PlayStation 4 and Xbox One. The Wii U version will run at 30 frames per second. The second entry in the series received a Deathfinitve Edition in 2015 for PlayStation 4 and Xbox One. 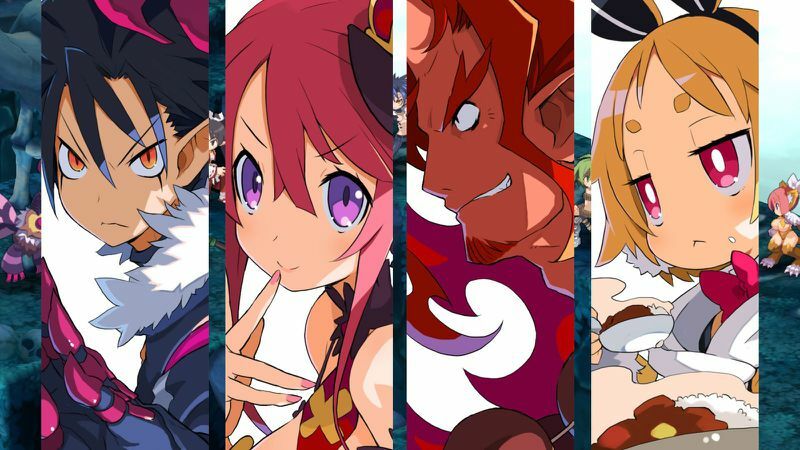 Disgaea 5 Complete (Nintendo Switch) — This release includes all of the downloadable content for the base game, released in 2015, but no new content. Penguins still blow up, though. 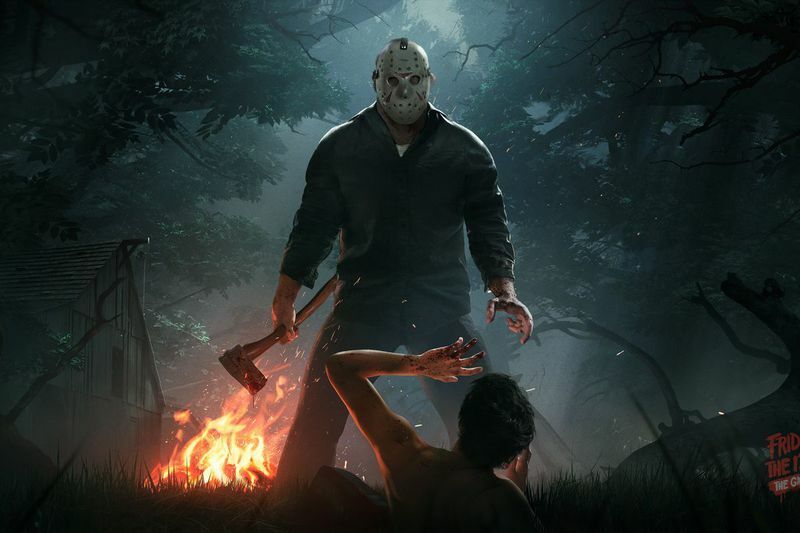 Friday The 13th: The Game (PlayStation 4, Windows PC and Xbox One) — Publisher Gun Media and developer IllFonic had initially planned to release Friday the 13th: The Game last fall, but delayed the project to "early 2017" in order to add features that fans had requested. That includes single-player missions, although that component won’t make it in time for launch; it’s scheduled to be released this summer. 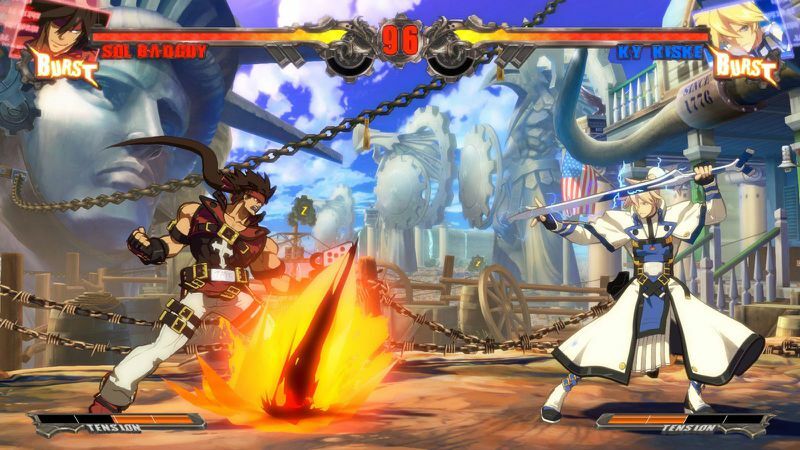 Guilty Gear Xrd Rev 2 (PlayStation 3 and PlayStation 4) — Arc System Works is releasing Guilty Gear Xrd Rev 2 — a new version of the fighting game's third iteration — as a stand-alone product for PS4, including an exclusive physical edition. Players can also upgrade to Rev 2 if they own Guilty Gear Xrd Revelator on PlayStation 3 or PlayStation 4. Two additional characters are included, a "business ninja" and a longtime series staple, Baiken. 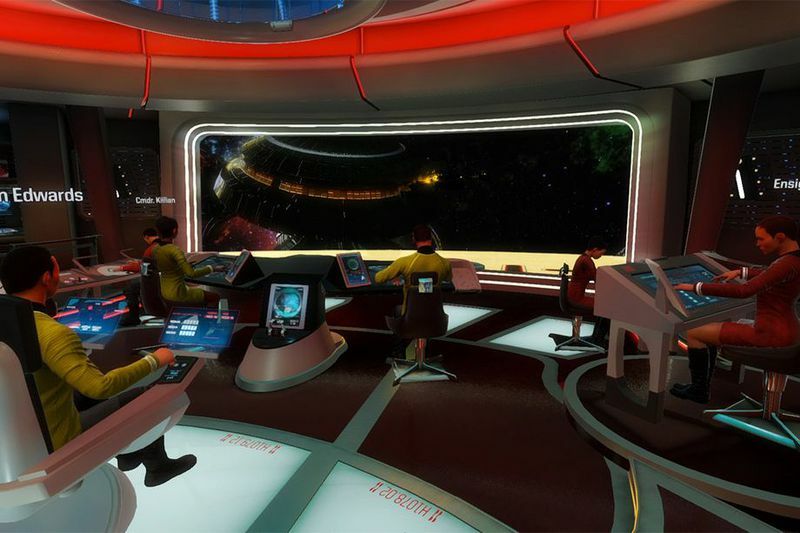 Star Trek: Bridge Crew (HTC Vive, Oculus Rift and PlayStation VR) — Star Trek: Bridge Crew was revealed at E3 2016. The virtual reality experience promises to give players virtual command of a new Federation vessel. Their mission? "Explore a largely uncharted sector of space known as The Trench, in hopes of locating a suitable new home world for the decimated Vulcan populace" and confronting the looming Klingon Empire. The game is set in the continuity of the 2009’s J.J. Abrams-led reboot.